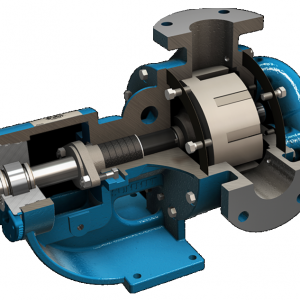 Powerflo Products, Inc. provides quality pumps and parts with fast delivery for Viking Pumps®. Our friendly and experienced team is standing by. Please give us a call our send a request in the form below. Please contact one of our application specialists at 1(800)758-4788 or sales@powerflo.com for more information.All Viking Pump® parts, models and identification numbers are listed for reference purposes only and in no way indicating that we are supplying OEM parts or pumps. Powerflo Products, Inc. is not affiliated with or a representative of Viking Pump®.